A defendant for the first time charged with a DUI making a first court appearance without a lawyer should request a continuance of two or three weeks to find and retain one. 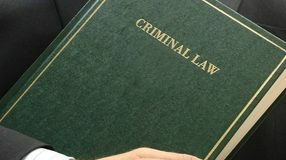 If the prosecutor provides a disclosure package of police notes and witness statements, a synopsis of the DUI charge, and a charge screening form, the defendant should safeguard it for the lawyer selected. The accused may wonder whether to plead guilty or to fight the DUI charge and whether, if pleading guilty, there is nevertheless any need for a lawyer. After all, what legal knowledge or skill goes into a simple admission of guilty as charged, and won’t the defendant be better off financially without the cost of a legal fee? The answer to this question is that guilty pleas should be negotiated for concessions, as many as possible, not just offered to the government as gifts, and skillful DUI lawyers with experience in guilty plea negotiations invariably always obtain for their clients plea bargain offers more favorable than offers defendants can obtain representing themselves. Pleading guilty, however, means a lifetime record of a criminal conviction. Fines can be paid, jail time can be served, but a conviction is forever. It never goes away. An accused with ideas about becoming a teacher, a police officer, a financial, legal, or medical professional, or a government administrator may give up any chance to reach such career goals if convicted of DUI as there may be adverse consequences under statutory and regulatory requirements for appointment or licensure. Prosecutors sometimes say defense lawyers who do not advise (or persuade) clients to plead guilty are gamblers merely trusting to fate or luck to deliver acquittals, but the truth is that any lawyer who can postulate a rational theory of client innocence, select facts of the case to support the theory, and from those facts make plausible arguments for a not-guilty verdict may be able to prevail against the prosecutor, and in any case gambling would make sense when the only alternative is certain defeat. 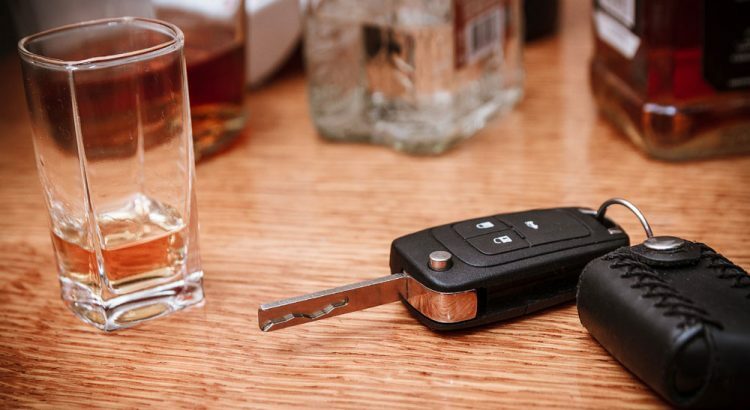 To defend against a DUI charge requires first a detailed preliminary consultation between lawyer and client about exactly what the accused ate and drank, what the police saw, said, and did, and how they operated the Breathalyzer instrument. Were there any witnesses? Did the police follow all the rules in reading the rights of the accused? The lawyer should advise the client to prepare for any DUI court appearance by dressing formally and by anticipating delays from bad weather, traffic, parking, and courthouse entrance queues to arrive on time or early to show respect. If the accused client has a cellphone, the ringer should be disabled at all times inside the courthouse. The client should be advised to sit up erectly and to stay alert. A businesslike demeanor and constant punctuality never fail to convey to authorities an impression of serious purpose, respectful attitude, and sense of social responsibility. The lawyer should advise the accused client to speak up loudly and slowly if testifying as a witness and, whenever the trial courtroom is not in use and accessible, should prepare the testimony by having the accused client sit in the witness chair and practice answering questions that the lawyer will ask on direct examination and the prosecutor may ask on cross-examination. The practice session gives the client not only a preview of the examination questions but also an opportunity to become familiar with and comfortable in the actual examination setting.